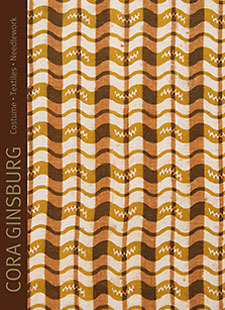 Greetings and Happy 2019 from all of us at Cora Ginsburg ! 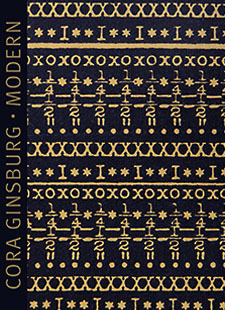 Our 2019 antique and modern catalogues are now available for download on our website Please click here to visit coraginsburg.com. We are also delighted to be featuring the artwork of Alexander Gorlizki during Asia Week New York. 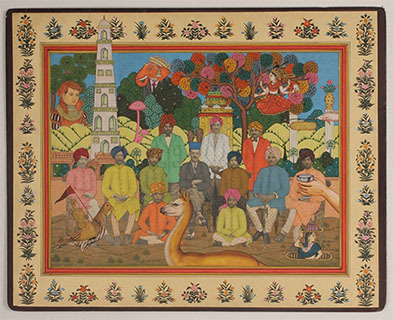 Alexander Gorlizki: Indian Miniatures with a Contemporary Twist will be on view March 13-23, 2019. For more information visit AsiaWeekNY.com. For more updates, follow us on Instagram: @coraginsburg.